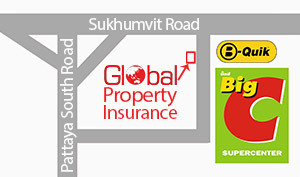 Come to meet our Real Estate Agents and Insurance Consultants. 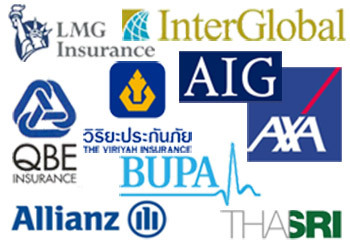 We also offer a broad range of insurance, medical, car, property, casualty, etc. 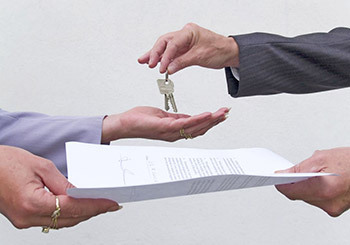 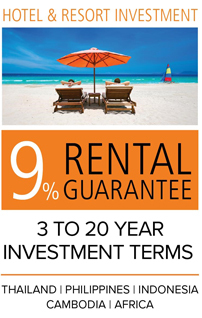 Fill a short form, sign an agreement with us, and we will take care of your property. 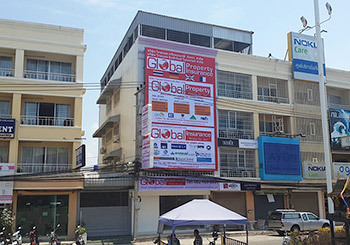 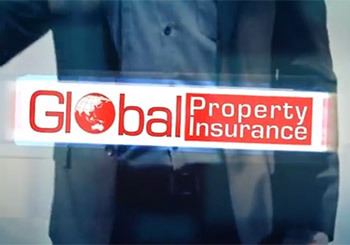 Discover Global Property's office, staff and services in a minute with our video.